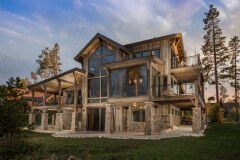 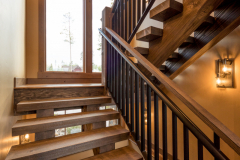 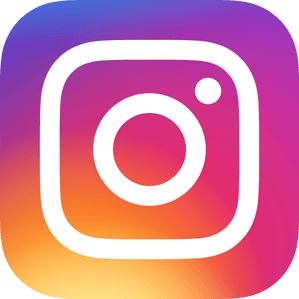 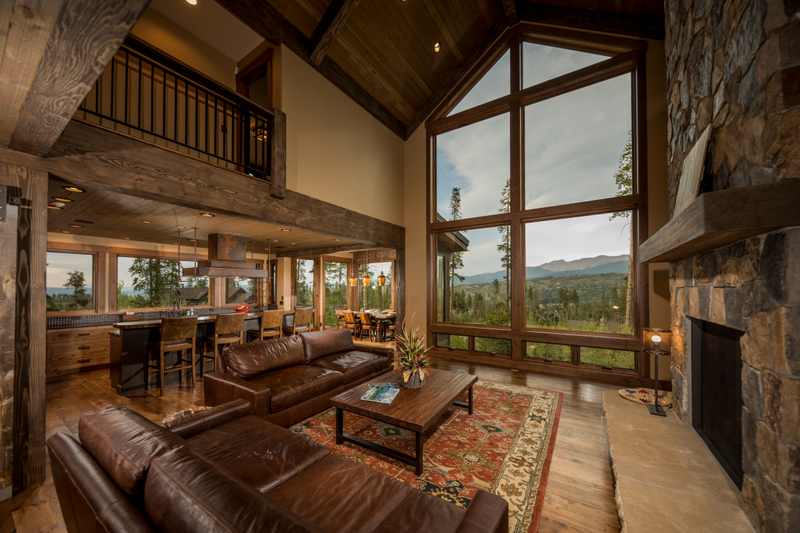 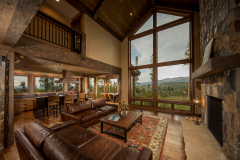 Colorado luxury home builders since 1995. 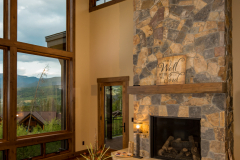 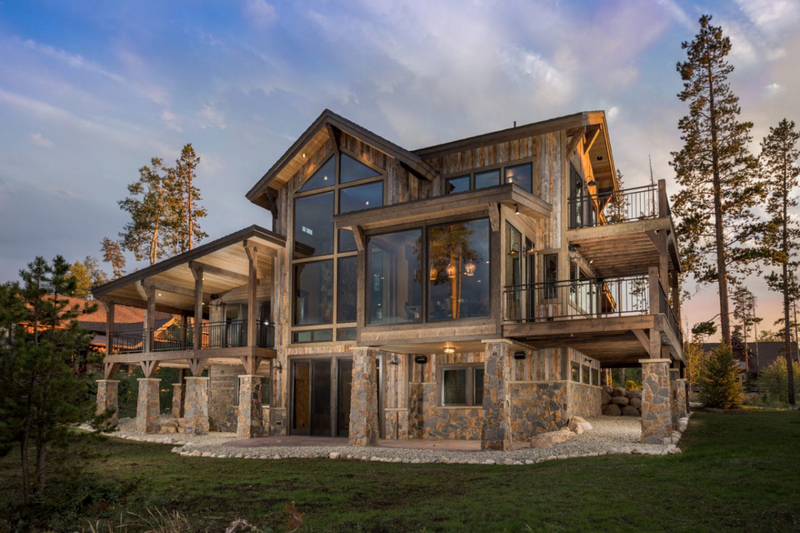 Living in the heart of Colorado ourselves, we know that building high-end homes need to include the spirit and natural habitat of the surrounding area, as much as it also needs to include the heart and passion of the homeowner. 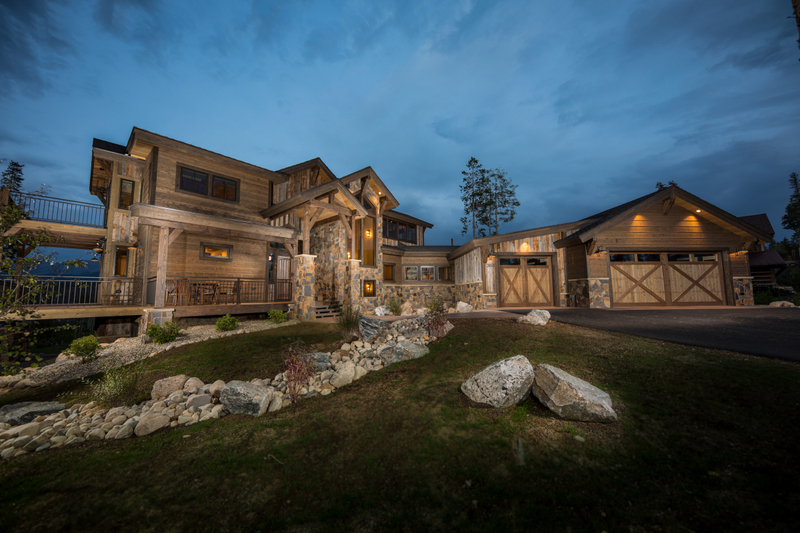 We are more than just luxury home builders because we make sure to bring all of those things together for each of our clients. 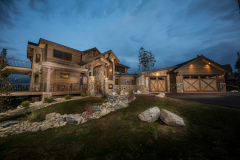 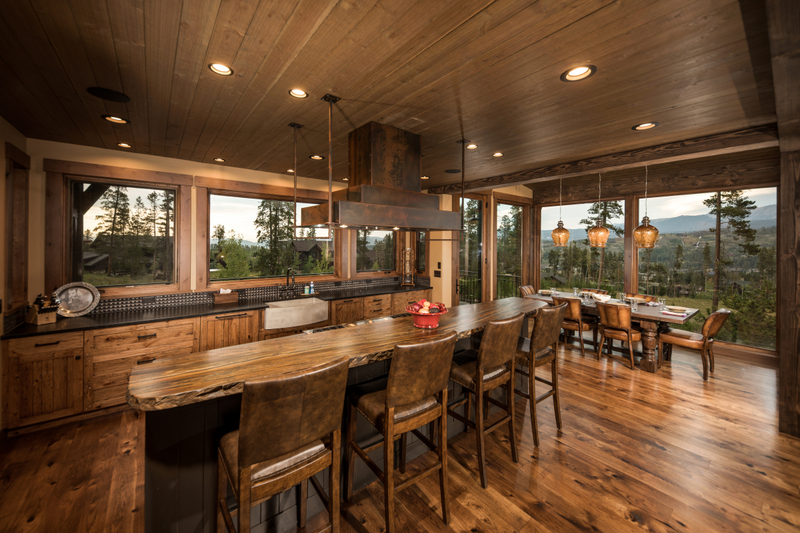 Our high-end homes are customized for each owner and deliver a sense of home unmatched by any other Colorado luxury home builder. 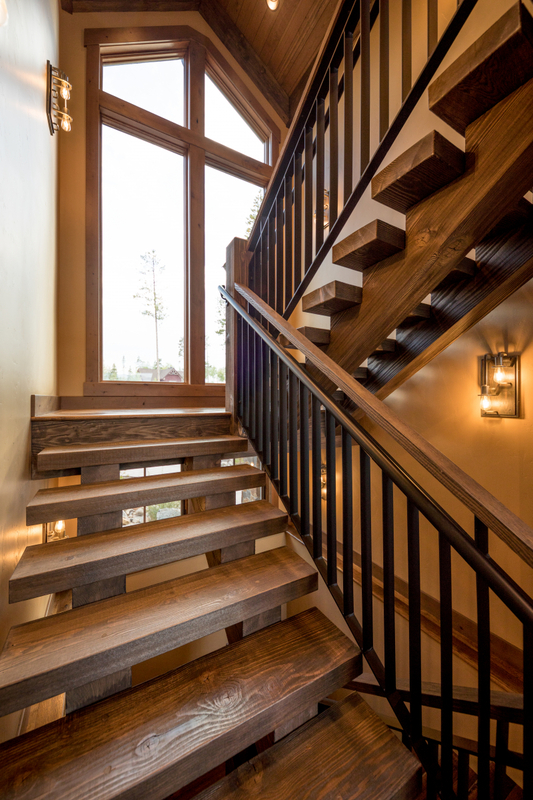 We hope we can truly say, welcome home to you as well. 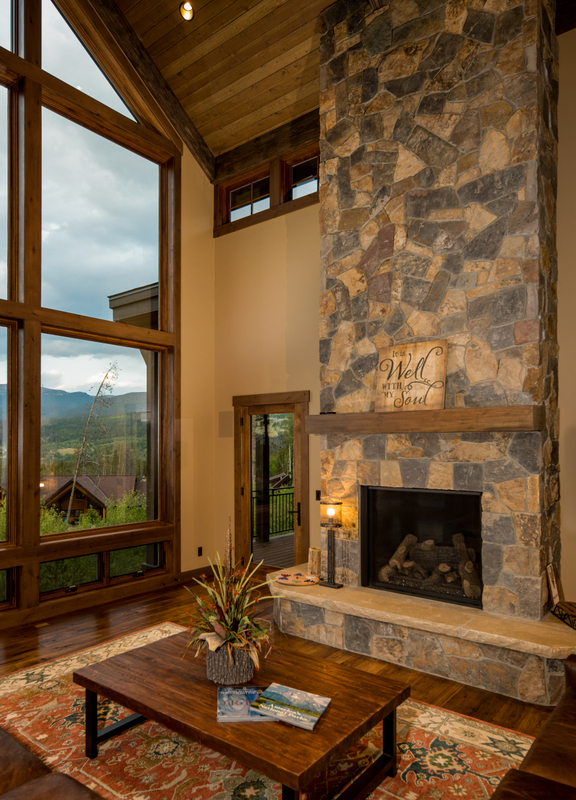 Incorporating the heart of Colorado in each of our high-end homes, while building lasting relationships with their owners.